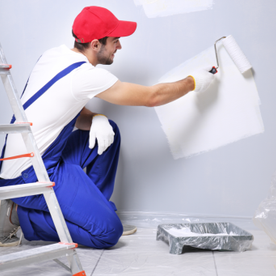 True Colours Decorators based in Barry, is an independently run company covering local and surrounding areas. 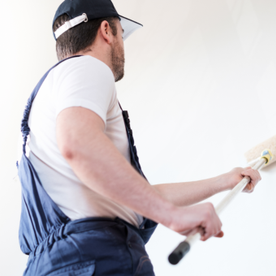 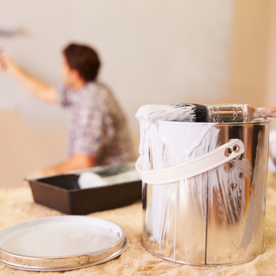 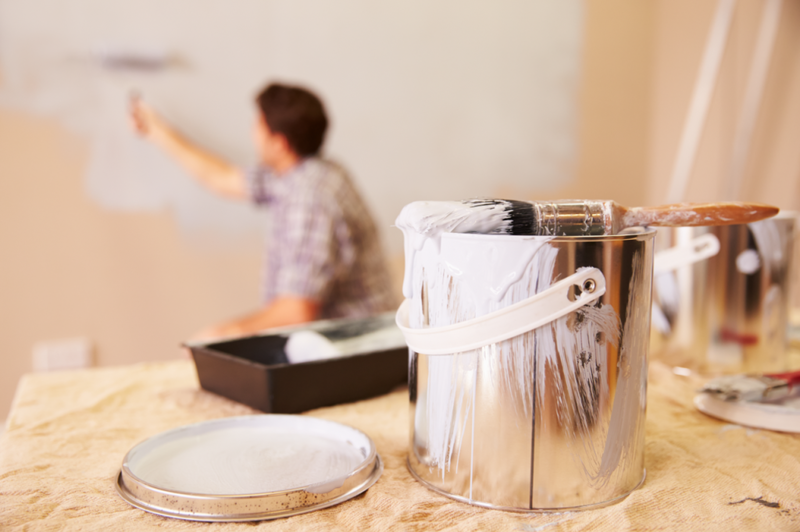 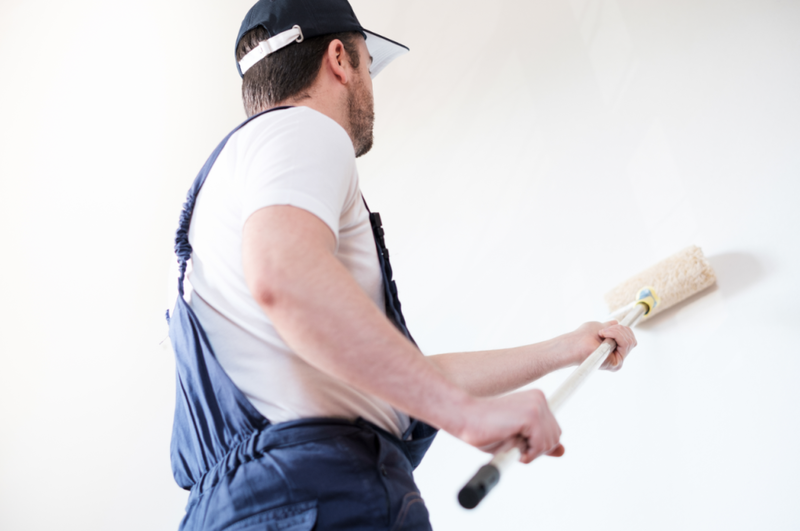 With over 25 years of experience, True Colours Decorators has built up a vast amount of experience and is continuously recommended amongst his regular & clientele. 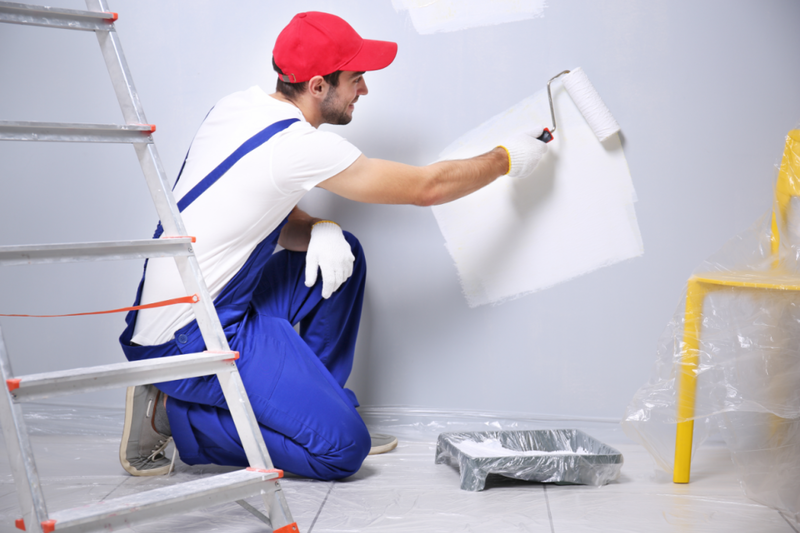 Being fully City and Guilds certified, he prides himself on maintaining the same high standard on every job undertaken.